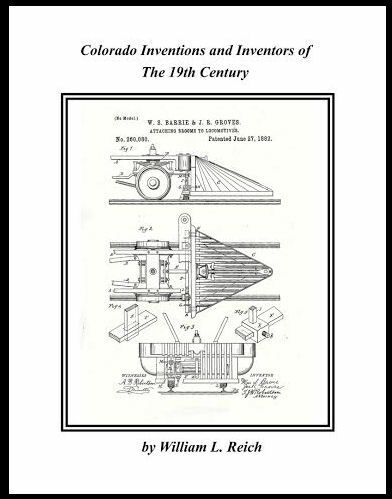 This new book will cover a very interesting and rare subject of Colorado Inventions and Inventors of the 19th Century. There are 149 patent drawings and applications and 30 photographs and other illustrations. Soft cover.